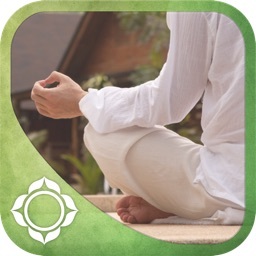 The Awearness mobile application is a biofeedback meditation training tool, designed to teach the skill of meditation. 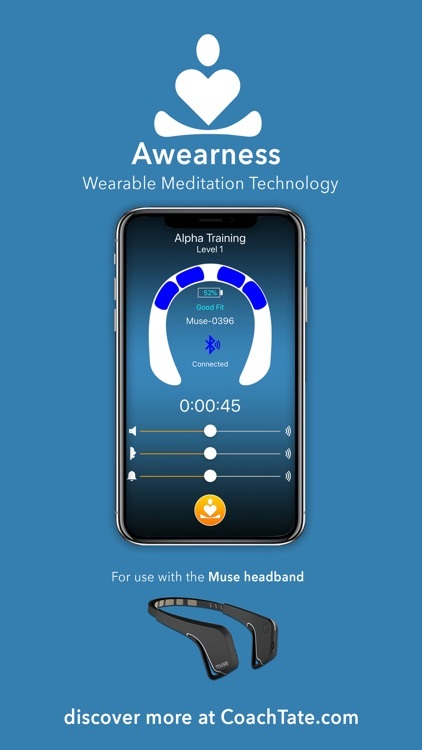 The Awearness app is fully integrated with the Muse brain sensing headband. 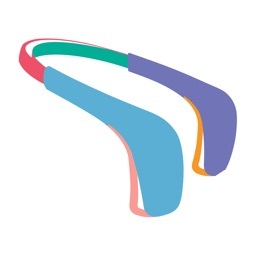 The Awearness app provides biofeedback chimes the moment you release from a thought, leveraging a function of the brain called proprioception (spatial awareness). 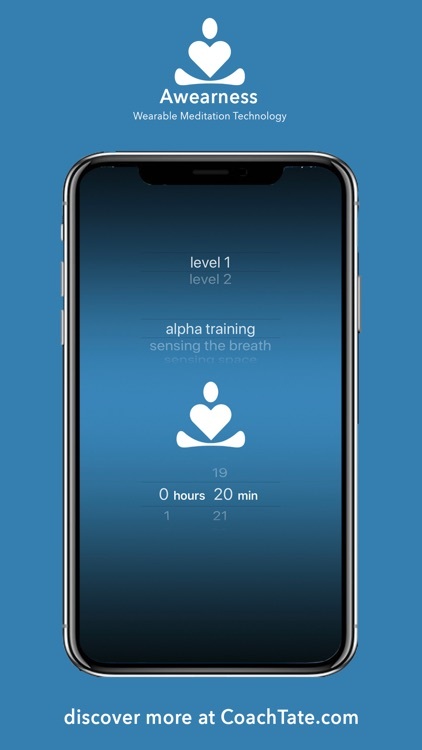 The app comes complete with three proprioception based meditations that teach a four count breathing technique, proprioception and a full 20 minutes meditation sequence. Use the built in meditations or select your own iTunes music, guided meditations or streaming music service. 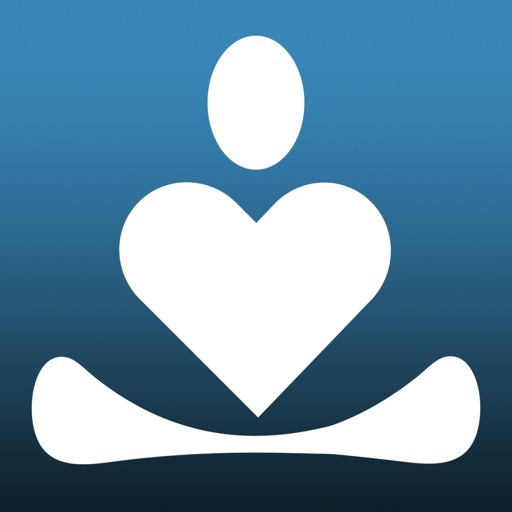 The Awearness mobile application can be used with or without the Muse headband. 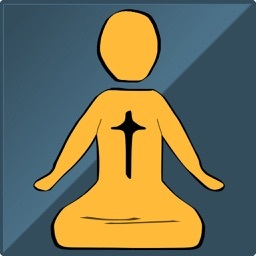 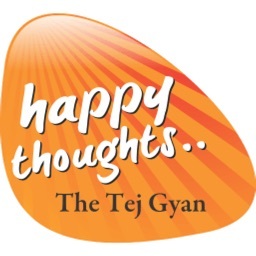 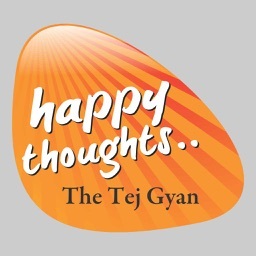 Enjoy a revolutionary modern approach to the ancient practice of meditation.